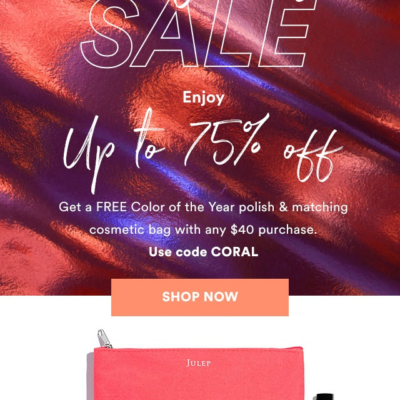 LAST DAY: Julep Beauty Box September 2017 Selection Time + Free Gift Coupon! 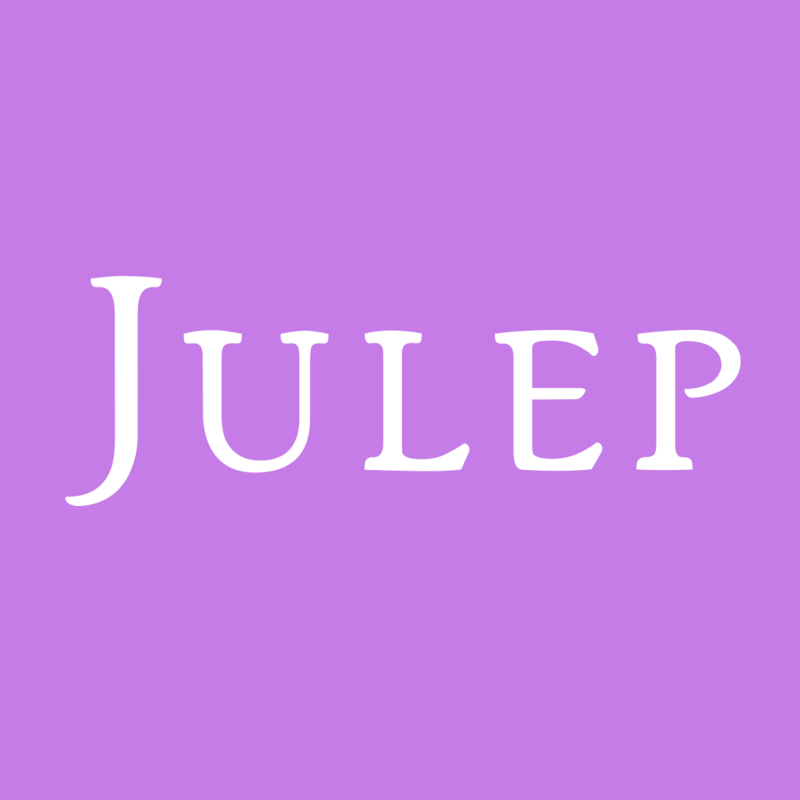 It’s selection time for the September Julep Beauty Box! Get ready to face the fall. With our September collection’s effortless essentials, it’s easy-breezy to lean into the new season and all of the change it brings. 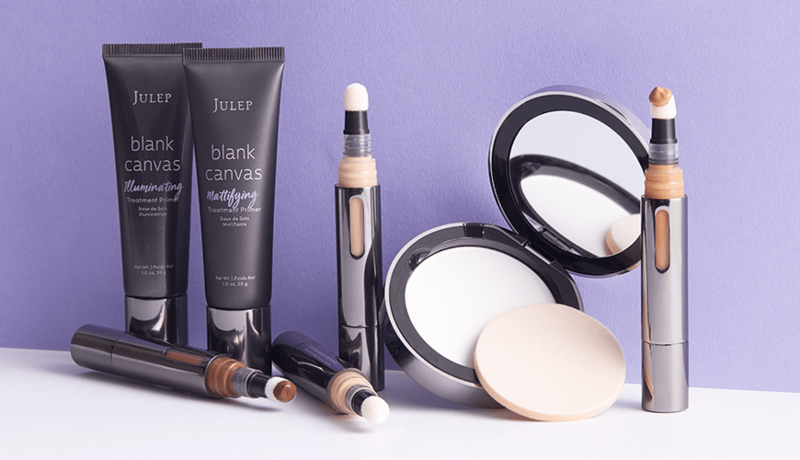 Taking center stage this month, our three versatile complexion enhancers make it as simple as 1-2-3 to prime, perfect, and set your canvas for any and all looks. Back to school, back from vacation, or just back at it, say hello to life after summer with your fresh face forward. The NEW shades for this month! 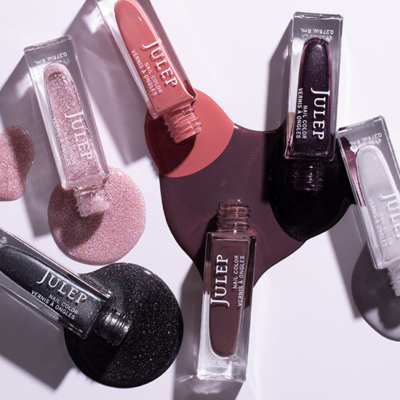 In a refined seasonal shift, muted and softened new polish shades exude subtle elegance for cashmere-level luxury. Begin here. Go anywhere. Launch your look with our two new treatment primers to create your own unique and beautiful canvas. Blank Canvas Mattifying Treatment Primer blurs the look of pores and absorbs excess oil for a refined shine-free finish. Blank Canvas Illuminating Treatment Primer smooths and brightens skin with light-diffusing pearls for a luminous lit-from-within glow. Matte or illuminated, you’ll be ready for the day—come what may. Fine lines and precise placement give minimalist style maximum effect. We’re keen on the small details that take a look to the next level.